Accredited by BABTAC – The British Association of Beauty Therapy and Cosmetology with the option to upgrade to a VTCT Level 2 accreditation. During this course you will benefit from the skills and expertise that has been achieved through professional brow and lash tinting. As a therapist you could add this valued skill to your portfolio of treatments which will help you to expand your business and your earnings. Can you imagine being able to enhance the appearance of your client quickly and effectively, adding depth and definition to their eyes and face. It has been said that eyebrows shape the face, and as a brow technician, you will be able to accentuate the face and its features. This treatment can be effective for those clients who have blonde or ginger brow and eyelash and by using the correct tint, the therapist can create a dramatic look! Eyebrow and Lash tinting is also incredibly popular for those who like a natural make-up free look or are going on holiday and want to be able to look good without a mascara or eyebrow pencil that could smudge in the heat. This is a fantastic treatment for clients to have before a party, wedding or holiday and for those who are concerned about thin, sparse and short eyelashes. They can be used to highlight the eyes by using the appropriate tint to enhance a look. This is an intensive but fun professional one day BABTAC diploma training course, where you will learn about the application of tint to the brow and lash and complete course work and assessments in order to achieve a high standard of safe application. Once you have passed this course, BABTAC insurance is available straight away and a student can start earning up to £35 for an eyebrow and lash tint. Beauty Essentials eyelash tint intro kit. An easy to apply cost effective tinting system. Permanent eyelash/eyebrow tint. Certification will be awarded on completion of the course as well as 11 CPD points. The course last one day, usually on a weekend, so you dont have to take time out of your working week. The course costs include certification. 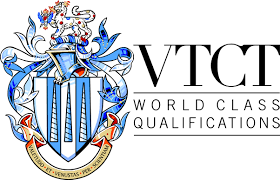 You can upgrade to a VTCT Level 2 Accreditation for an additional £149. 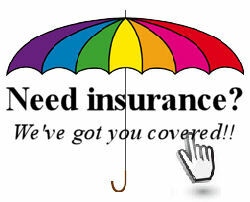 We take payment via PayPal, most major credit/debit cards or cheque. 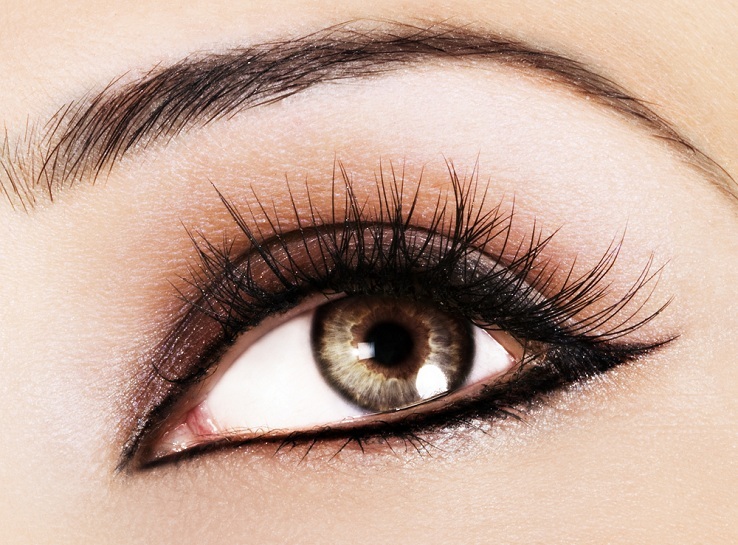 Brow & Lash Tinting 1 16/05/2019 16/05/2019 £125 Info Enquire Book!